Working in a nonprofit, you probably use your smartphone every day to help you help others. But thanks to a campaign in the U.K., one organization was able to use a particular smartphone app to raise awareness of its cause. 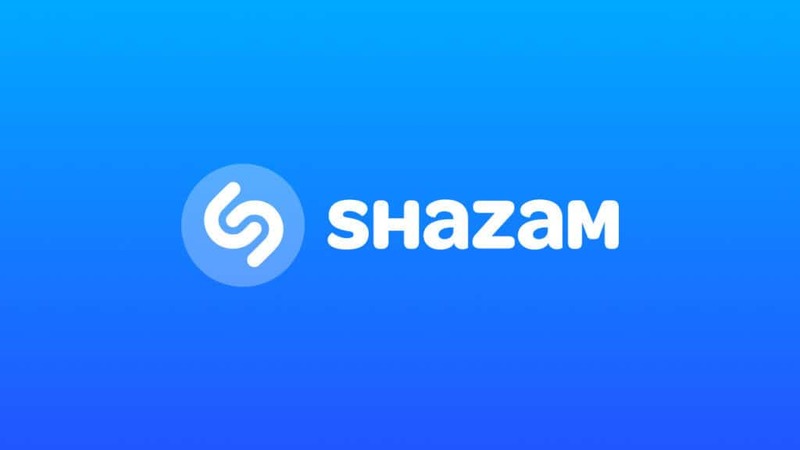 According to this article from AdWeek, Alzheimer’s Research U.K. employed an ad agency to run a campaign that would bring a bit of humanity to Shazam. For a day, the popular music identification app appeared to have trouble figuring out which song was being played. This is a fantastically creative example of how to use a popular app to bring awareness for your cause! Wondering how to make this work for your organization? Consider ways that your nonprofit's story can align with various apps or social media. The digital audience is huge - are you taking advantage of how widely online channels can spread your message? You might be missing out if you're only limiting your marketing to old-fashioned avenues like print or TV. It's worth brainstorming a campaign that thinks outside the box - even when it involves reaching out to partner with apps or channels. Need some extra ideas for how to spread your nonprofit's message and boost your fundraising? Let's chat - schedule a call with us!